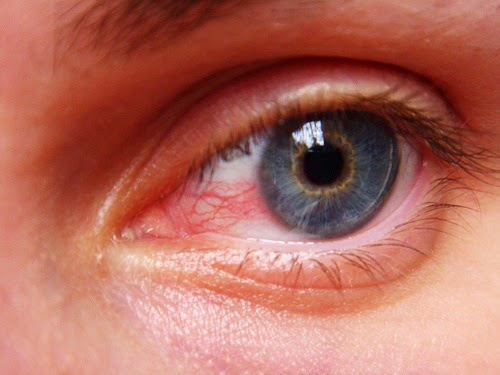 4 Categories & Symptoms of [Eye Cancer] You Must Know! The word ‘cancer’ is a nightmare in itself and when it infects one of the most sensitive and vital organs of the body things go from bad to worst. Out of 5,000 eye cancer cases reported globally, 1,000 are from India and this figure is continuously rising. 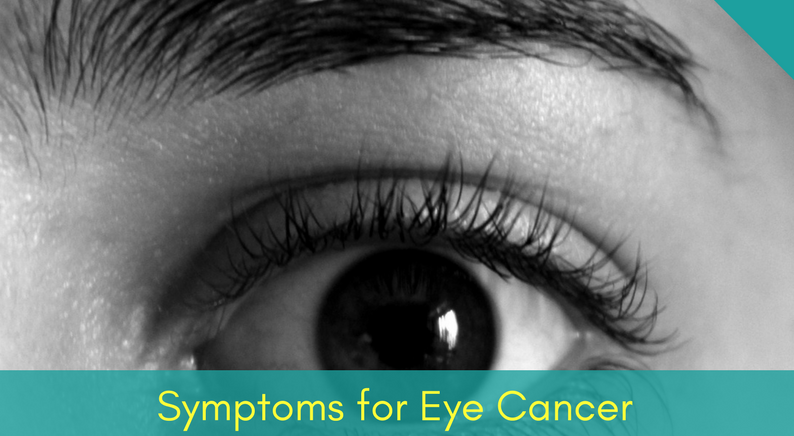 Eye cancer is one of those rare cancers which isn’t deadly and if, diagnosed on time can be cured with the help of proper medication or surgery. Eye melanoma is a cancer which starts from melanocytes, the cells responsible for producing pigment in the skin. 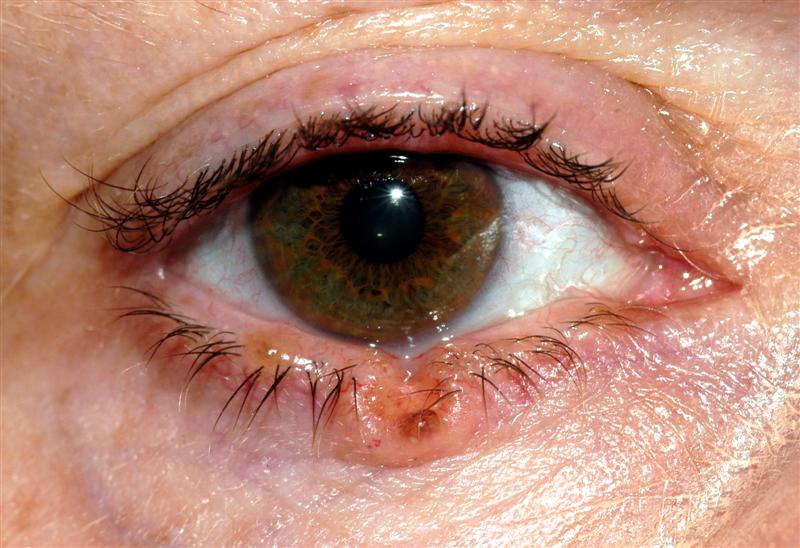 Sometimes, melanomas can develop in the eyes too.Eye melanoma mostly attacks the eyeball. Many times experts call it choroidal or uveal melanoma, based on the specific part of the eye which gets affected. 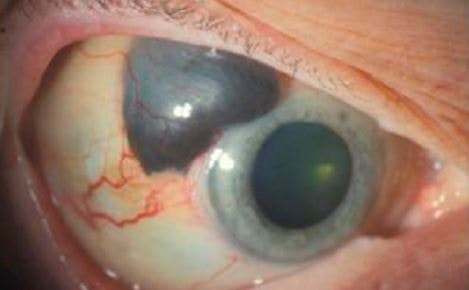 Squamous Cell Carcinoma cancer of the eyelid is the second most common destructive eyelid tumour . It can spread over onto the eyelid, too. Another type of eye cancer is primary intraocular lymphoma. It affects the retina and the transparent membrane inside the eye. PIOL also attacks the optic nerve located at the end of the eye. Retinoblastoma is quite a rare kind of eye cancer which is found in young children, somewhere between the ages of 0-4.It can infect one or both the eyes. 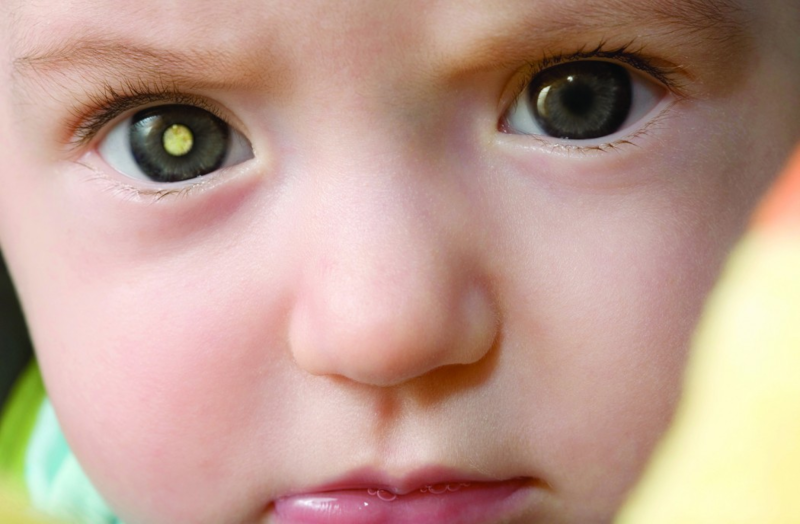 If it infects both the eyes then it is mostly, diagnosed before the child turns one. But, if it infects only one eye then it is usually diagnosed between the ages of 2-3. Although, eye cancer is quite a rare disease. Various other eye diseases can also showcase these same symptoms. So, it is essential that in case of any doubt, you should see an eye specialist and get your eyes checked here. Remember, the earlier eye cancer is diagnosed, the easier it is to cure it and the chances of any permanent damage to the eyesight are ultimately reduced.